Berlin is known for museums, historic sites, nightlife, parks, and shopping. 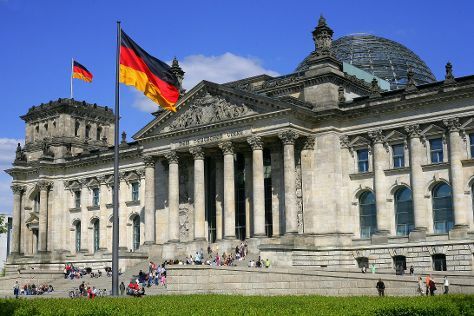 Your plan includes some of its best attractions: ponder the world of politics at Reichstag Building, explore the historical opulence of Charlottenburg Palace, contemplate the long history of Memorial of the Berlin Wall, and get the lay of the land with Walking tours. To see ratings, more things to do, reviews, and more tourist information, read Berlin day trip tool .